Galina is using Smore newsletters to spread the word online. 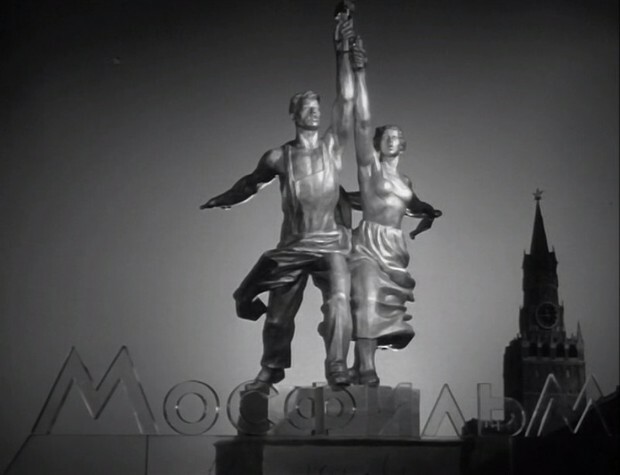 This coming Saturday we are screening another Russian film - "The Ballad of a Soldier” (1959). It is a Soviet film, directed by Grigory Chukhray. While set during World War II, it is not primarily a war movie, but a love story. "The Ballad of a Soldier" won several awards, including BAFTA Award for Best Film. Running time is one hour 25 minutes. There are subtitles in English. Can't promise, but I will try to provide samosas and tea!